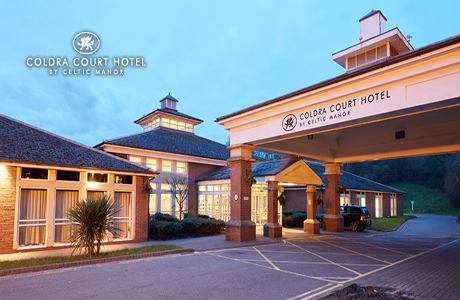 With its understated courtyard design and relaxed atmosphere, Coldra Court Hotel, Newport is extended with Springs Health Club with swimming pool, spa, sauna, steam room and fitness suites. The first course to be built specifically for golf's greatest team tournament, it measures a robust 7,493 yards off the back tees and has a par of 71. 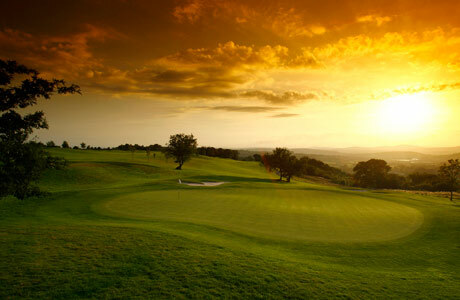 A must for all those golfers that like good golf and an experience of a lifetime. 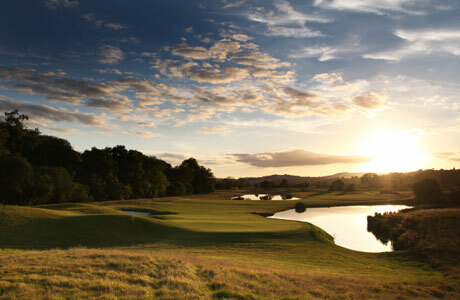 Overlooking the Severn Estuary with views across to Somerset and Devon, it was designed by Robert Trent Jones Snr and is named after the many Roman roads that criss-cross it. 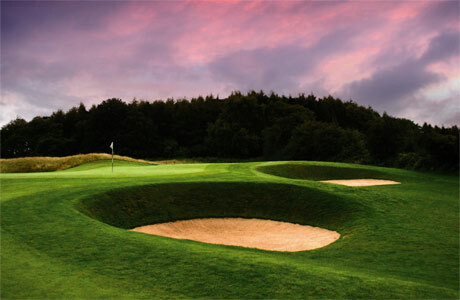 Designed by Ryder Cup legend Colin Montgomerie, the course measures 6,371 yards and has a par of 69. Throughout the new course, Montgomerie has put his own stamp on the layout.